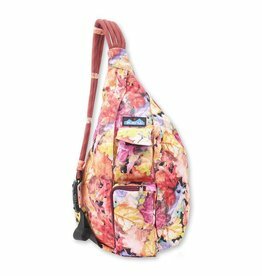 KAVU is run by full-on fun fanatics living for the next adventure. And we work just as hard. Except we love what we do, so if this is work, we’ll take it. Lucky us. Our formula for living well is simple — build fun into everything you do. So that’s where we start. 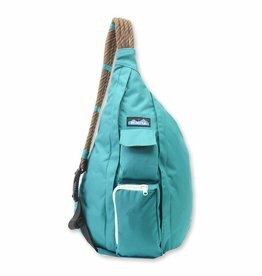 KAVU creates true outdoor wear, stylish bags, wallets, and other accessories so you can express yourself and spread your good-time attitude. 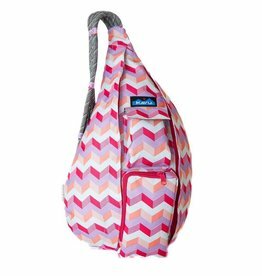 That’s a KAVU Day. And we want you to have as many as you can. 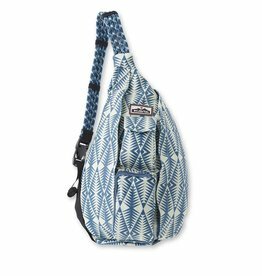 That’s why “Have a KAVU Day!” is more than our slogan — it’s the reason KAVU exists. 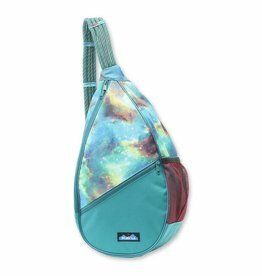 KAVU is also an aviation acronym for “clear above visibility unlimited,” when there isn’t a cloud in the sky and you can see to the horizon. That limitless feeling is our guiding philosophy and the attitude we bring to all we do. It means treating every day like it’s special, and then getting out and doing whatever invigorates you and brings on the perma-grin. 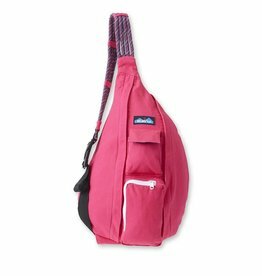 KAVU clothing is an expression of this approach to life. 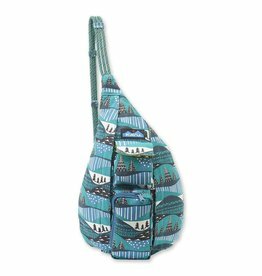 KAVU was born in Seattle in 1993. Back then, founder Barry Barr was selling the revolutionary Strapcap out of his car. 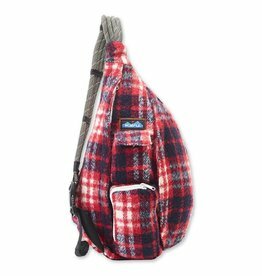 Now, it’s a straight-up classic and KAVU is Local Worldwide. 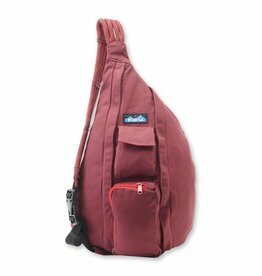 You can find our full range of styles for men and women in fine stores around the world, online, and at our two KAVU flagship retail locations in Seattle. After all these years, we’re still stoked by the spirit in which we were founded: buckling down, pitching in, getting our hands dirty, and creating gear we’re proud to wear and use — and even prouder to share with you.